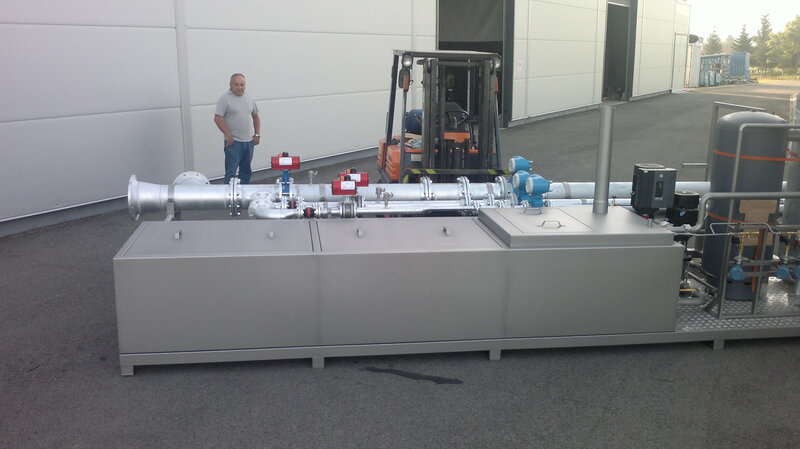 Ipari berendezések rozsdamentes acélból » Skidded process system » GYGV Kft. Ipari berendezések rozsdamentes acélból » Skidded process system » GYGV Kft. 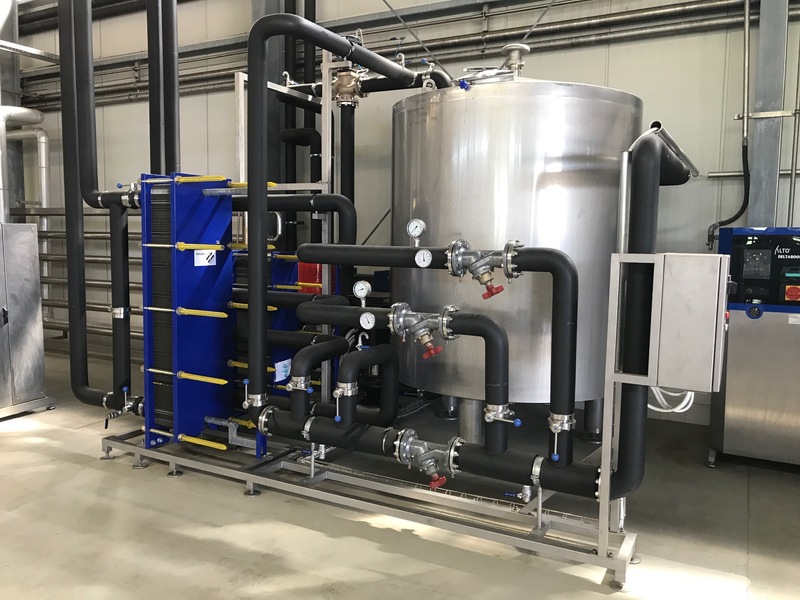 GYGV Process Systems designs compact, easy-to-install modular skidded process systems that reduce labor and save time during system installation and start-up. 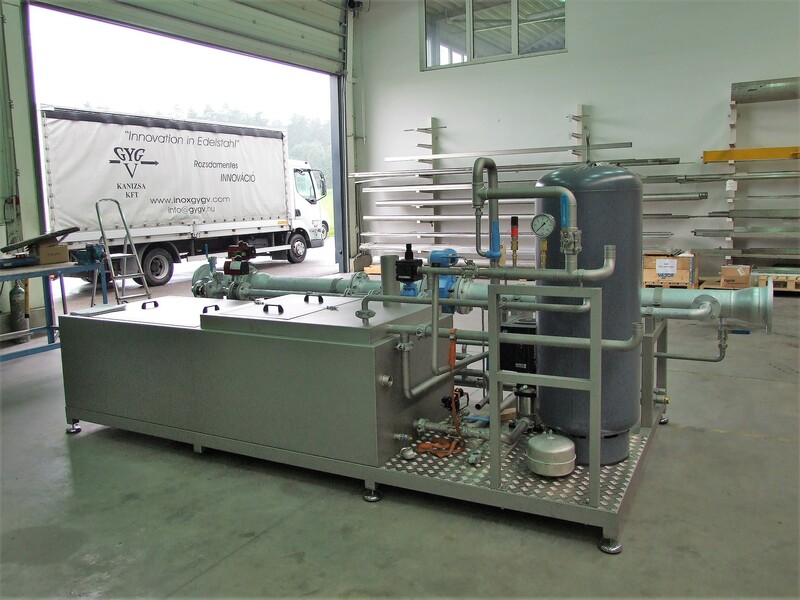 From simple, portable process modules to large-scale process systems, Clean-In-Place (CIP) systems to filtration systems, we engineer, custom fabricate and install completely modularized industrial process systems. Compared to on-site fabrication, this modular approach provides a better-designed, more compact process system that is ready to operate when it reaches your plant. Our skidded modular systems can be quickly integrated into your existing system, minimizing downtime. Once our modular systems are up-and-running, your operators will appreciate the user-friendly, ergonomically-designed features and controls that make our skidded modular systems easy to operate. 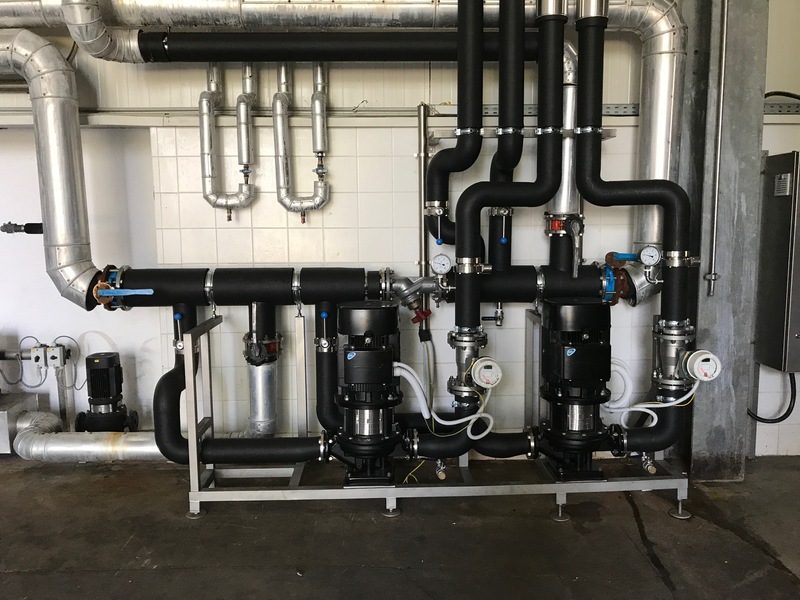 These skidded modular process systems include: tanks, pumps, valves and controls that are pre-assembled on a tubular steel frame. 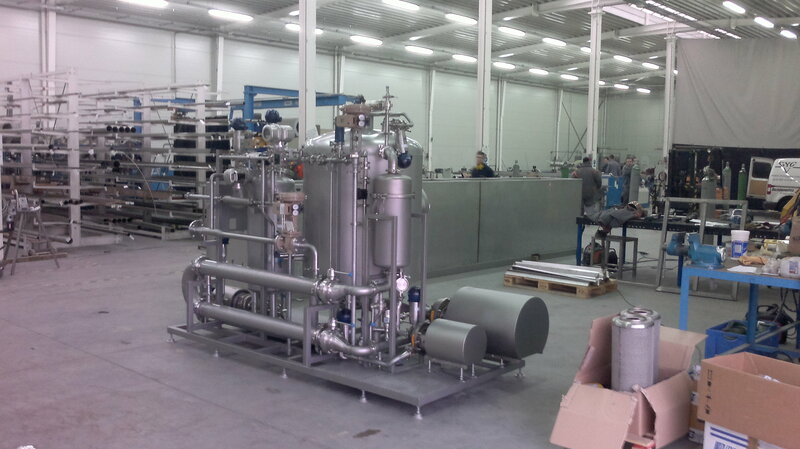 Our industrial skidded modular process systems are designed for Food and Beverages, Chemical, Waterworks Industry.